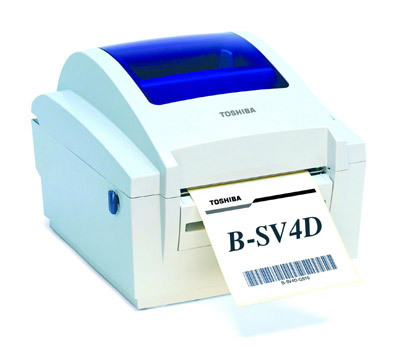 The Toshiba TEC B-SV4D is a 4" desktop printer that out-performs all printers in its class, whilst being extremely competitively priced. Its innovative design and high quality provides incredible reliability as well as fast and easy handling. Printing speed: up to 127 mm/s (5 ips).